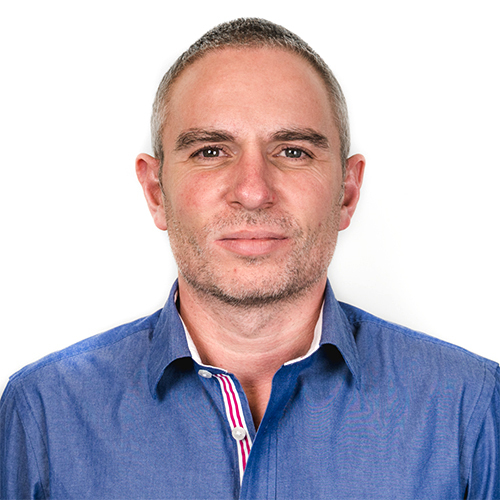 Online travel agency Sunshine.co.uk has had some great national print coverage recently appearing twice in the Daily Telegraph. 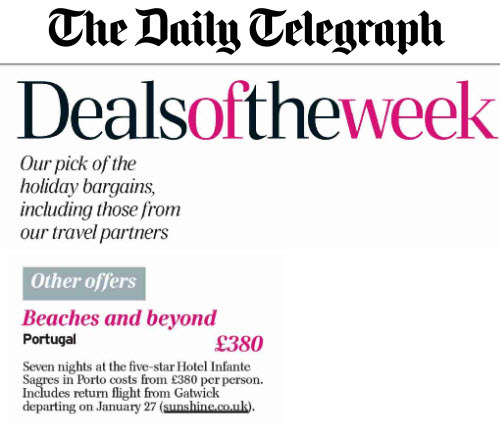 The first piece of coverage was as part of a round-up of the deals of the week, where a package holiday to Portugal was highlighted as one of the top bargains for potential holidaymakers. 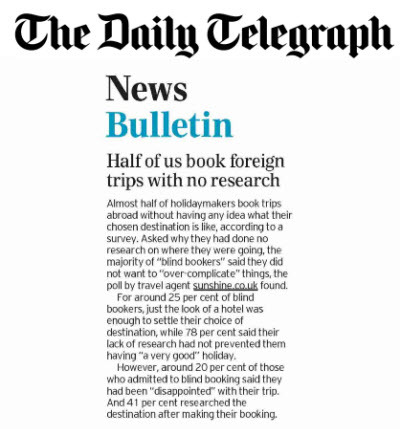 Following on from this a survey looking at the lack of research that goes into a holiday abroad was also picked up by the newspaper as they published the results in print, which suggested that half of us fail to look into a potential foreign destination.